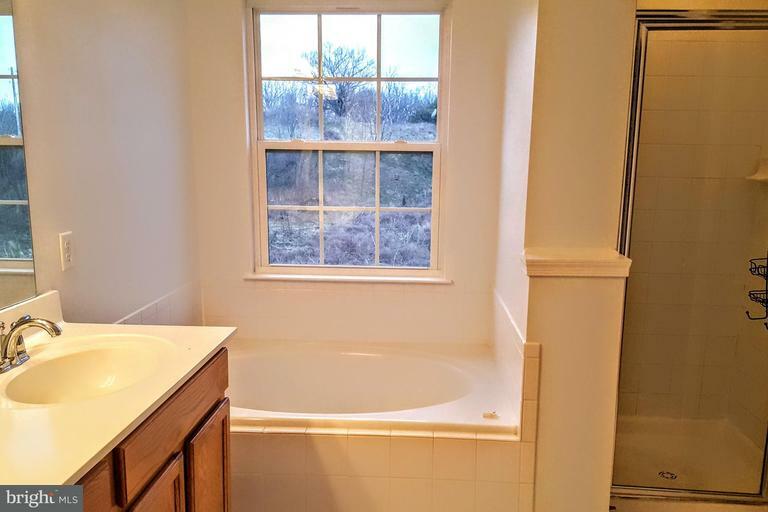 Convenient to 95, 295, Ft. Meade, NSA, Columbia, Baltimore, DC and so much more. 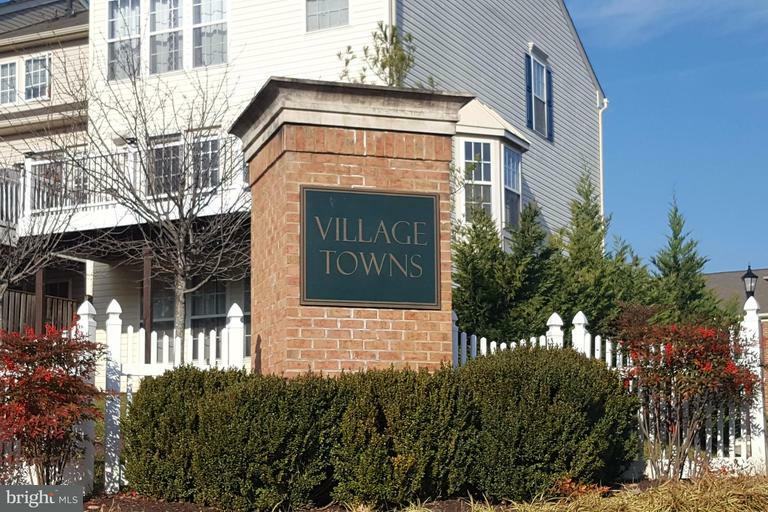 Shopping, dining, and other amenities just minutes away. 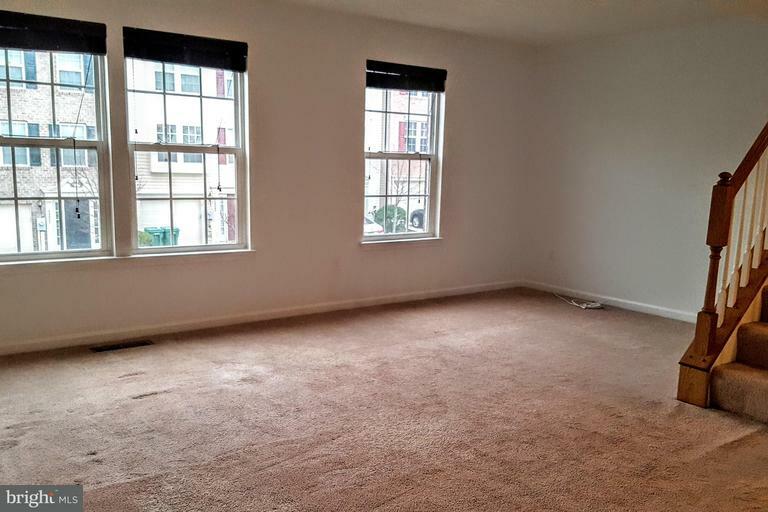 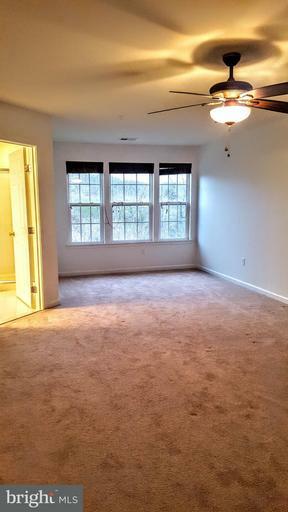 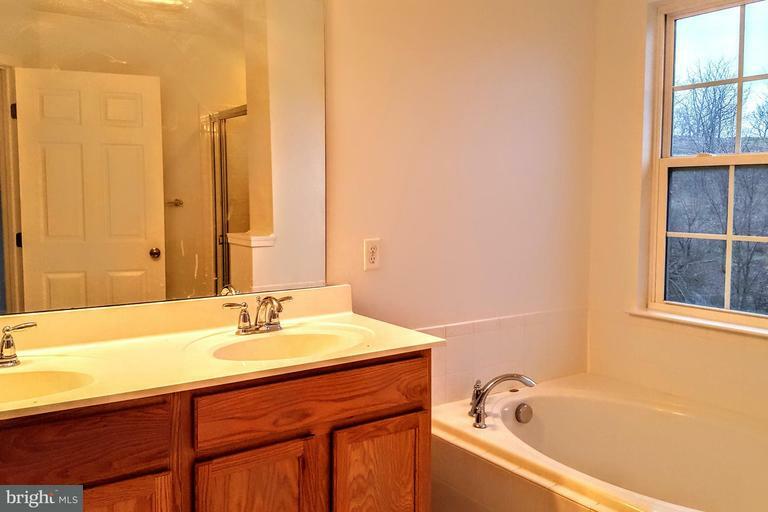 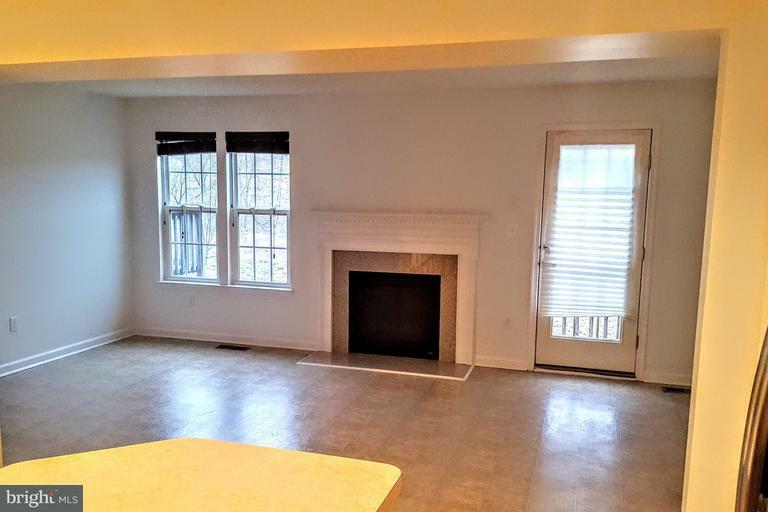 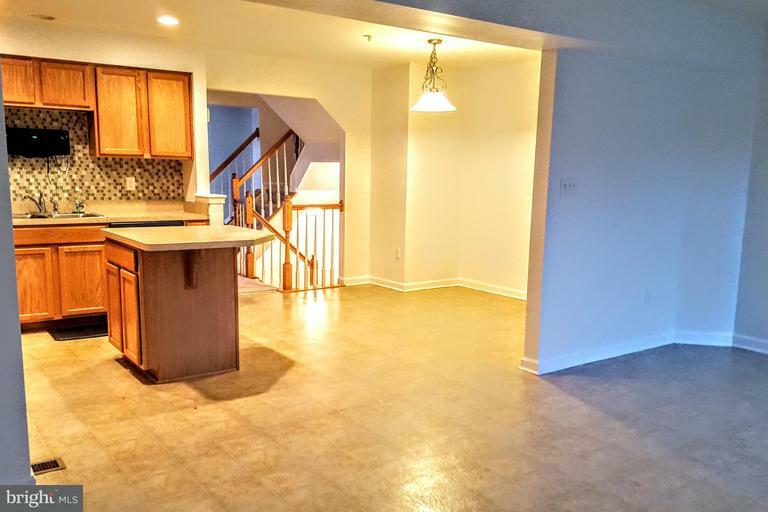 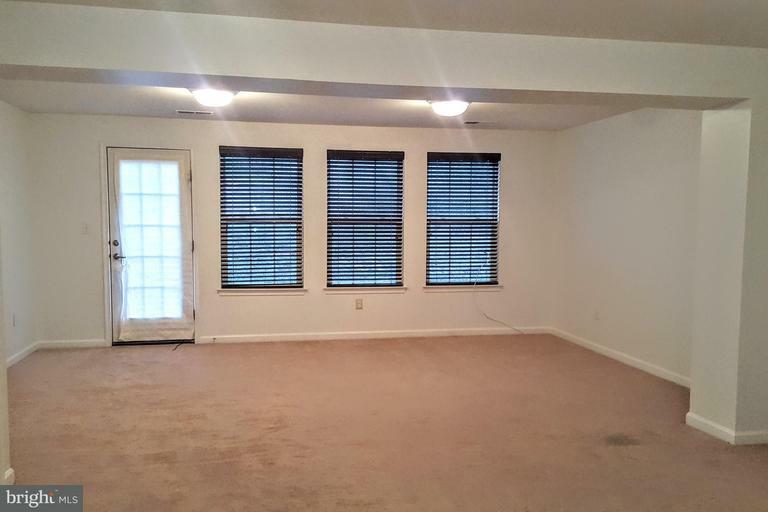 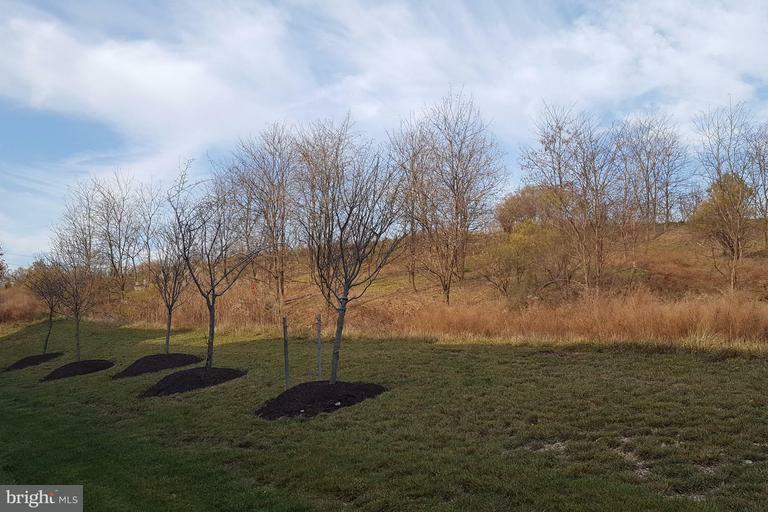 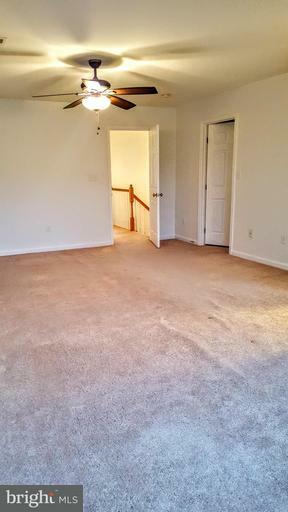 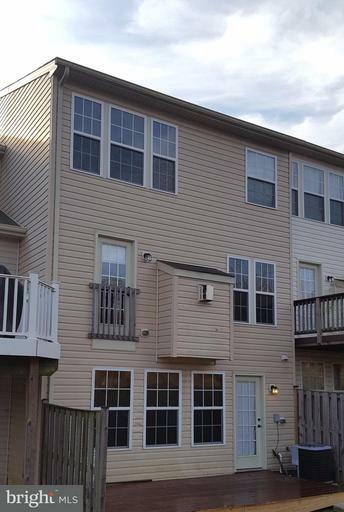 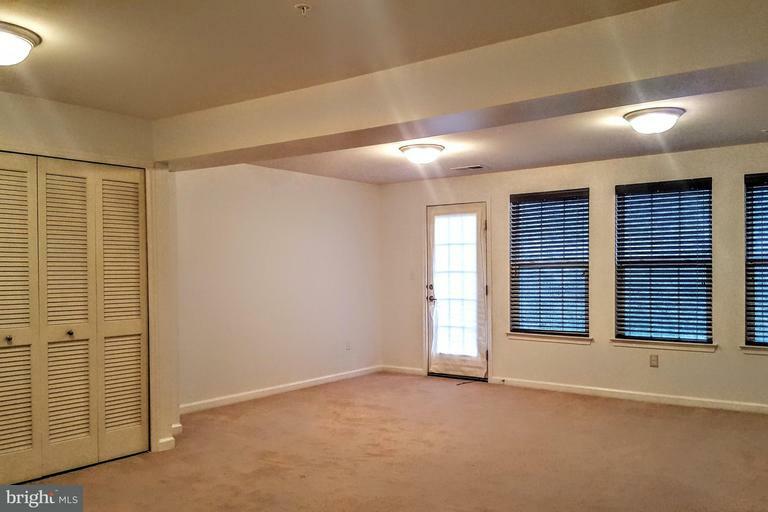 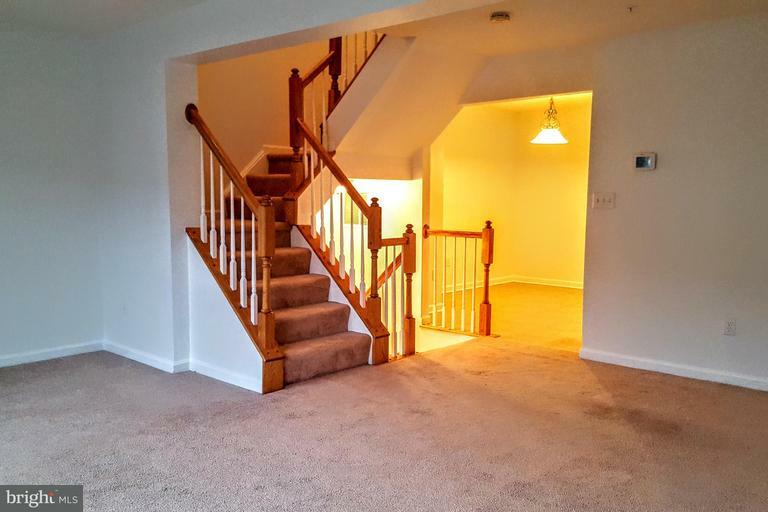 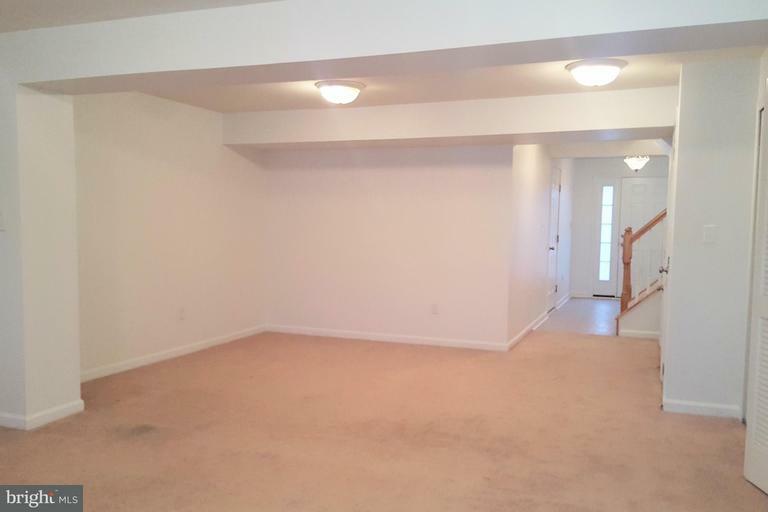 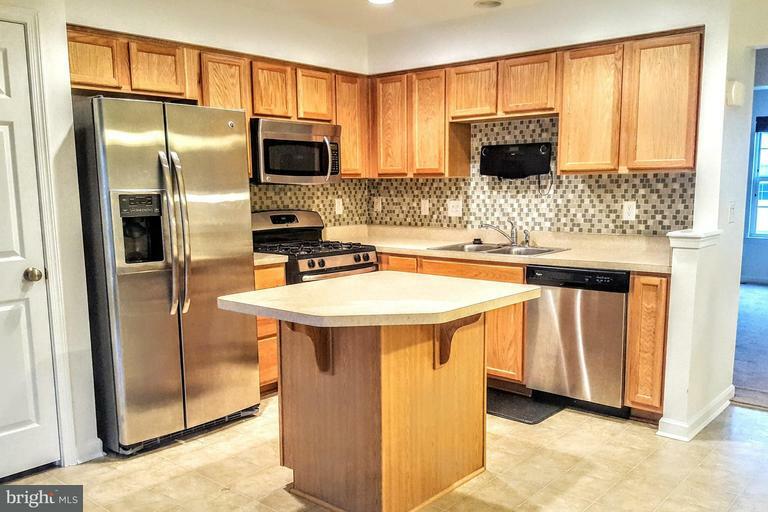 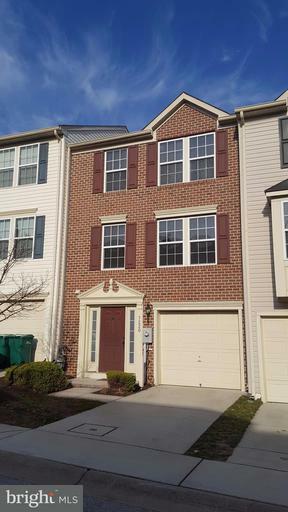 Gas FP in family room, gas appliances, in-unit W/D, huge master suite. 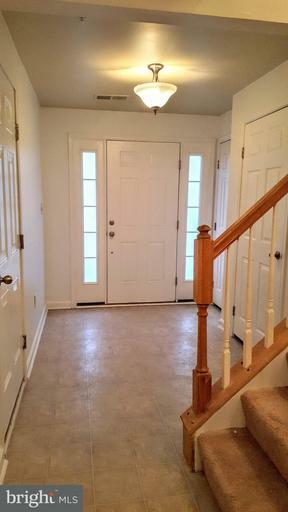 Tons of natural light, lower level exit to deck and green space. 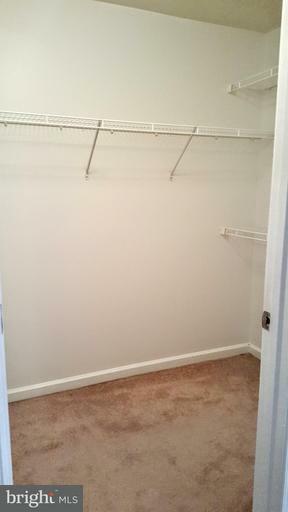 Pets case-by-case, no smoking in unit.